A landlord in Boston has been billed nearly $24,000 to pay for a police detail posted outside her apartment building. According to a news report, city officials invoked the new Problem Properties Initiative and ordered a police squad car to sit outside the building around the clock for three weeks. Established by Mayor Menino, the Problem Properties Initiative is a “coordinated, inter-departmental approach to identify and respond to properties where there is persistent criminal activity and violations of the State Sanitary and Building Codes.” The Initiative is supported by a set of three ordinances, one of which establishes the Mayors Problem Properties Task Force. The announcement of the new Initiative came while the mayor held a press conference outside what he described as a problem property. The Mayor’s Task Force may designate a property as a Problem Property based on the number of criminal incidents or code violations recorded within a twelve-month period, the nature of the complaints and the use of the property, in addition to other factors. Police then have the authority to take action, including posting officers at the buildings. Once a property is designated as a Problem Property, owners of such properties are notified. Additional fines and penalties may be enforced against property owners at the discretion of the Boston Police Commissioner or the Inspectional Services Department Commissioner. The landlord attempted to appeal the decision but was unanimously rejected by the appeals board, according to the report. 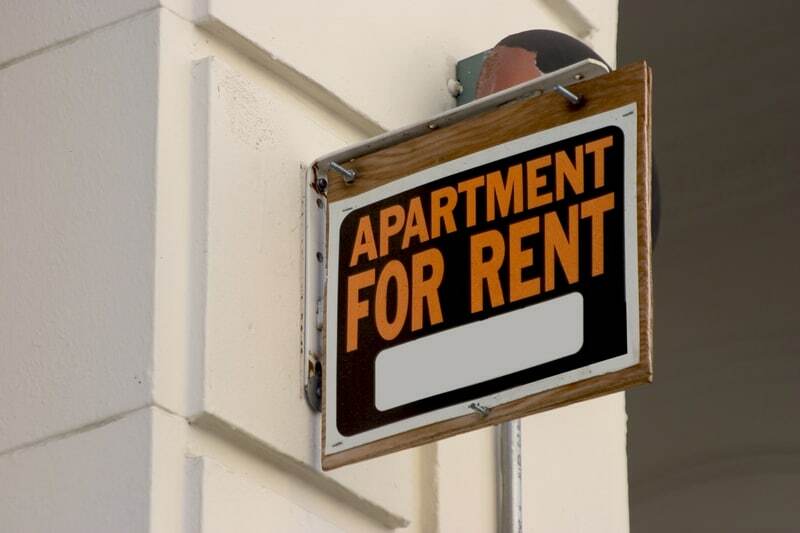 City officials told reporters that the goal of the Initiative is for landlords to take action against tenant crime before problems affect surrounding neighborhoods.